Sign up for Broadjam today to follow New People, and be notified when they upload new stuff or update their news! 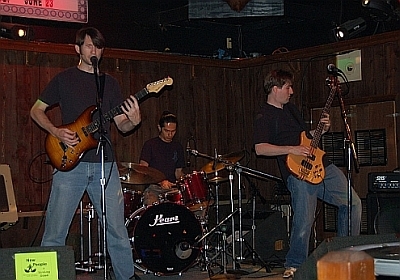 Energetic, hooky guitar rock with two singer/songwriters and lots of harmony singing. 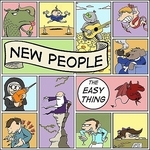 See http://www.newpeopleband.com for details.